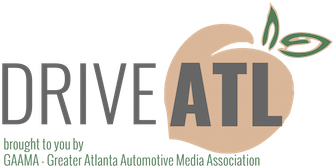 On behalf of the Greater Atlanta Automotive Media Association, we’d like to extend our warm wishes for the holidays and an invitation to our annual GAAMA End of Year Meeting. On Thursday, December 10th, 2015 starting at 7:00 p.m., we’ll gather to celebrate another successful year, including our third annual Family Choice Challenge and the several great opportunities for our writers, editors, and bloggers to get to experience vehicles from our automotive industry partners. Copyright © 2015 GAAMA - Greater Atlanta Automotive Media Association. All Rights Reserved.